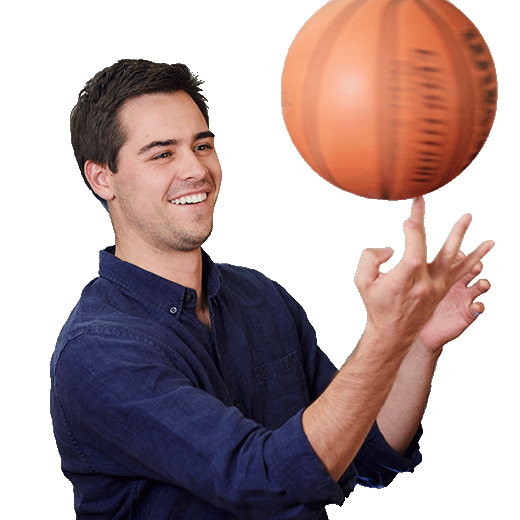 Born & Raised In Denver, CO, Parker is an Account Manager with a focus on ecommerce business models. Parker graduated from the CU Boulder Leeds School of Business with a BA in both marketing & finance. Outside of the office Parker enjoys exploring restaurants throughout Denver, golfing, skiing, and spending time with his family.